Thu., July 5, 2018, 12:06 p.m.
COEUR D’ALENE, Idaho – More boats carrying invasive mussels into Idaho have been intercepted at inspection stations so far this year than for the entire boating seasons in each of the last five years, Idaho officials say. Nick Zurfluh of the Idaho State Department of Agriculture said 41,000 inspections have found 36 watercraft with mussels so far this year. Quagga and zebra mussels can clog water pipes, damage boat motors and affect other aquatic life. “Regardless of where watercraft originate, the program looks at all out-of-state boats as high risk,” he told the Coeur d’Alene Press in a story on Thursday. 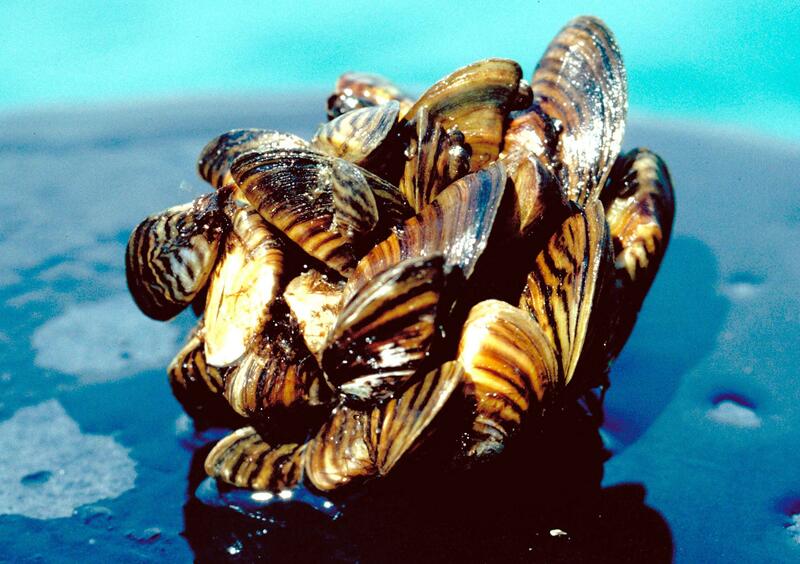 So far, there have been no confirmed mussel infestations in Idaho. State officials say it could cost the state $100 million annually in damage and lost revenue if mussels infest Idaho’s water. “This is very important when considering the tremendous increase in prevention efforts in the Columbia River Basin, which is the last major watershed in the United States without mussels,” Zurfluh said. Idaho has 20 inspection stations and three roving stations, and all boaters must stop for a mandatory inspection when coming to an inspection station during operating hours. Last year, inspections found 31 boats with invasive mussels. The record number of boats with mussels was in 2012 with 57. Idaho has had a mandatory boat inspection program for mussels since 2010. During that time, there have been more than 500,000 boat inspections with 231 watercraft found to have mussels. Published: July 5, 2018, 12:06 p.m.